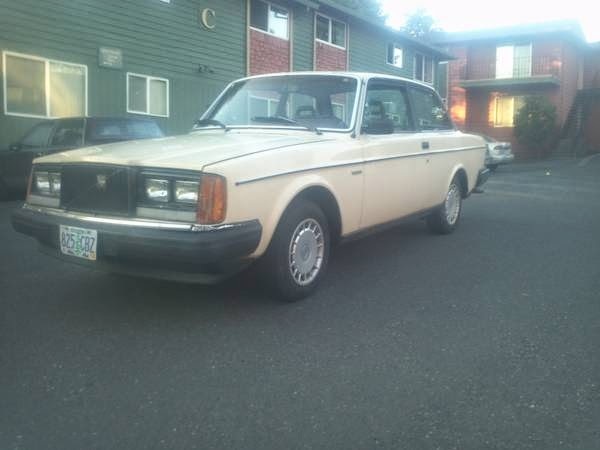 1983 Volvo 242 - Looking for a classic to commute to work in? This may be the car for you. 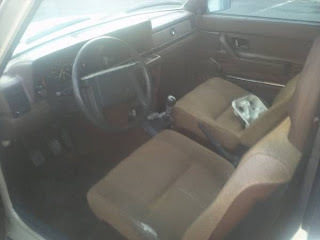 The seller says this 242 has 115,000 miles on it. But, he then mentions that the odometer stopped working a month ago and it now really has 118K on it. Ask for some sort of proof of that. This car looks to be in good condition, and has had a lot of work done to it. It has a manual transmission. The pictures are poor, but it doesn't appear to have any serious rust. The trunk lid is a different color than the rest of the car, but no explanation is given. Located in Oregon, somewhere near Portland International Airport, click here to see the Craigslist ad. 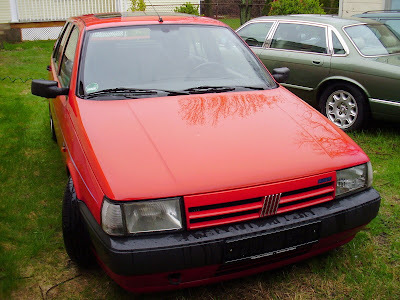 1988 Fiat Tipo 1.6 - The Tipo was introduced in 1988. During its 8 year run it was available with an insane number of engines (1.1, 1.4, 1.6, 1.7, 1.8, 1.8 16v, 2.0, and 2.0 16v gas engines, as well as 1.7, 1.9 and 1.9 turbo diesel engines). A Tipo with a 1.1 was as boring as a car gets, a Tipo with a 2.0 16 valve engine would outrun a VW GTI with no problem. The Tipo was a very successful car for Fiat. 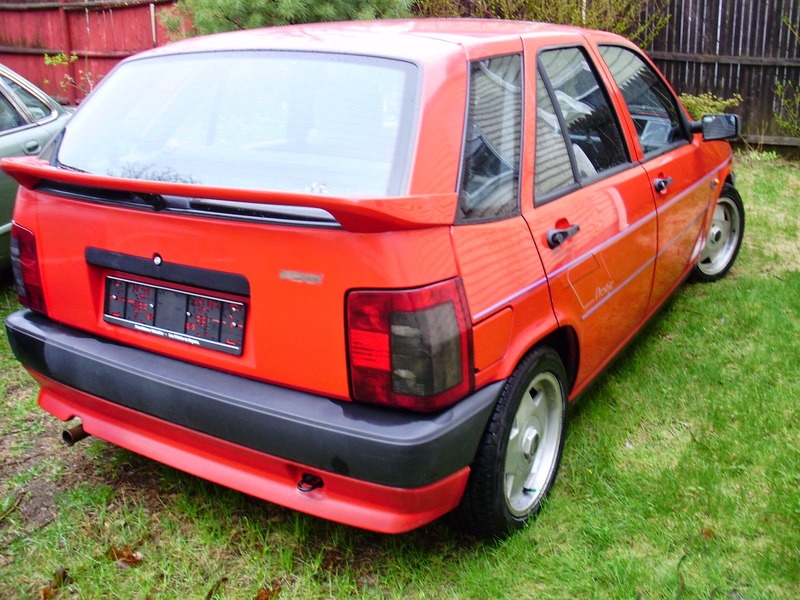 It was sold worldwide by Fiat, except, of course, in the United States. This car was privately imported from Germany. This Tipo has the 1.6 liter engine in it. It is a typical family car, offering enough power to be safe and enough creature comforts to be enjoyable. It looks to be in great shape. Fiat used galvanized steel to build this car, so it shouldn't rust as badly as earlier Fiats did. Still, it's a Fiat, so check it thoroughly. Located in Providence, RI, click here to see the eBay listing. A big thanks to Colin for sending me the link to this car! An aside... Fiat is now selling cars in the US again. The 500 is, by all accounts, a fun, economical car. The Abarth version is a car I would love to own. But, it's going to be tough for Fiat to survive in the US with just one model, one with limited appeal at that. (The 500L, the larger "MPV," is just plain ugly and not selling well at all.) If Fiat is going to survive in North America, it needs to sell a car like the Tipo here. Something with Italian design and flair that competes - in price and performance - with the Golf and Jetta. If they ever do, I will be the first in line - with a deposit check in my wallet - for a test drive. The Volvo looks like a great deal...but the old 'odo just stopped working'...uh huh, that drivers seat looks like its seen more than 118k. Still, if its starts, runs and stops, its a sweet car for the money. I guess it's always foggy in Portland, huh? Regarding the Volvo odometer. I'll bet the A/C "just needs a charge" too. The Fiat is crack pipe money. Too many much better options at that price. This two-door 242 series car arrived in the dealerships in 1983 as a result of the need to manufacture a minimum number of cars to qualify them for racing in a production class.